Happy Thanksgiving! 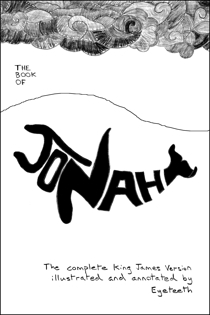 Here’s Jonah all in one place, finally. Like him and the Ninevites, we all have much to be thankful for. This. is. awesome. Thank you for doing it! I hope you do more.